One storyline that’s emerged since the Cleveland Cavaliers won the NBA Championship is that J.R. Smith loves celebrating without a shirt. That’s all well and good, but there’s a certain point where a limit has to be established. 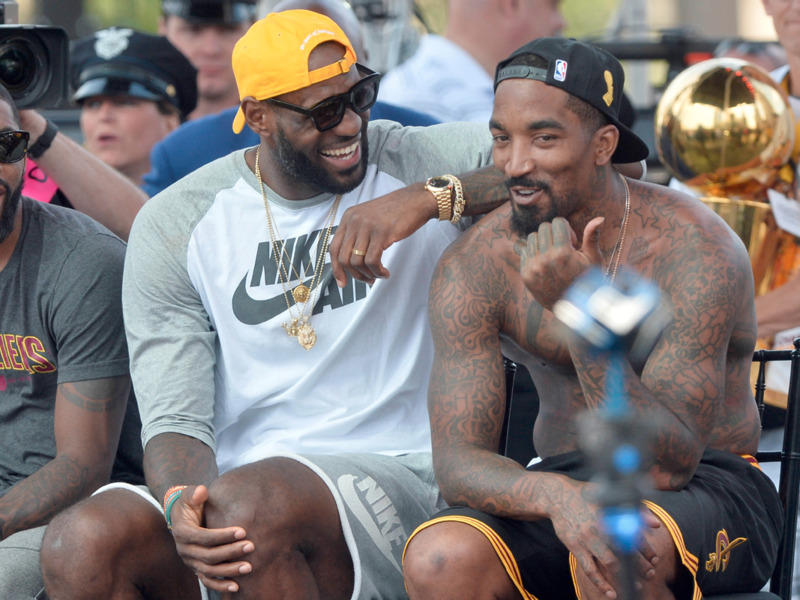 We all understand that J.R. is ecstatic about helping bring a championship to a city that hasn’t seen any kind of championship gold in over half a century, but now, even the President is saying something about it. That does it. We’ve all loved your enthusiasm and affinity for remaining shirtless, but the time to stop has come. President Obama’s asking nicely, and it’d be impolite to not heed his request. Here is the full phone conversation. When @POTUS calls, you answer.